Parents are busy. Between shopping, cleaning, reading stories, breaking up arguments between siblings, you are flat out. If you are thinking of adding an activity such as a toddler dance class to your week it is good to know some of the benefits. 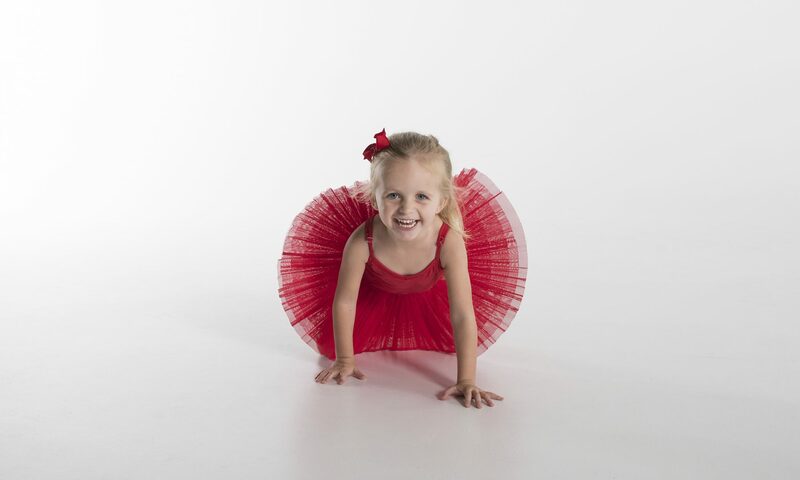 Toddler dance programs allow social interaction in a fun and safe environment. Interaction with people outside of their family can be new to children of this age group. In these settings, children begin to develop social skills. From an early age, there is a sense of camaraderie and belonging. The kids learn to take turns, share and listen. The dance class can often be the first time the child is being asked to be independent of their parent. Being confident enough to come into their class without mum or dad, is a huge and valuable milestone for a child. Gross motor development is a big benefiting factor of dance. Toddlers learn to jump, hop, balance, and twirl. Dance classes can assist with muscle tone, stamina, coordination, posture, flexibility, and strength. It is very beneficial for a child to find an activity they enjoy (such as dance!) to establish healthy habits to carry into later years. Toddler dance programs are a wondrous and imaginative place. From tinsel laneways to flower bouquets, classes ignite imagination and creativity. With all the excitement, the development of technical skills almost goes unnoticed. In a class, we may ‘pick flower petals from our magical garden and lift them into the sky.' Rather than gardening, we are working on the isolation of our hands, the quality, and shape of our port de bras. 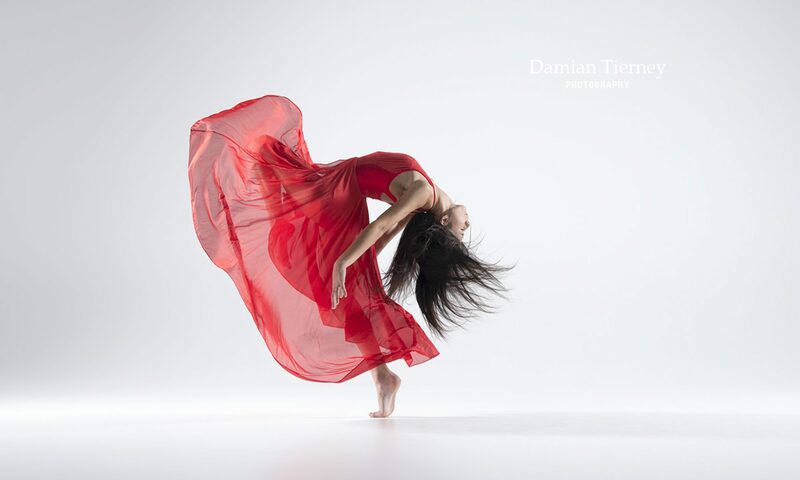 As a dancer matures they must not only be technically sound but also dance with personality. The introduction of imagination in toddler dance ignites this personality. Along with the benefits to dance, imagination is a crucial part of being a child and an adult. The ability to consider, to develop thinking and problem-solving skills are imperative. And if none of the above sounds convincing, well hopefully you will have 30 or so minutes to sit down and stare at the ceiling!! Want to know more about our programs for toddlers, click here?